what an encouraging post filled with inspirational verses and quotes. Just love it. Spacious is a wonderful word just to hold and ponder. Thank you for gifting me that word today, Nancy. I, too, felt drawn to that word, “spacious,” when I read it in The Message. Eugene Peterson is a master at choosing just the right word for each thought or concept, isn’t he? So delighted that you received encouragement from this post, Jean. Praise God! Thank you so much, Tedi, for your encouragement to me. Praise God for his help and influence as I write! One of these days, I WILL have to pursue publication of these devotionals! 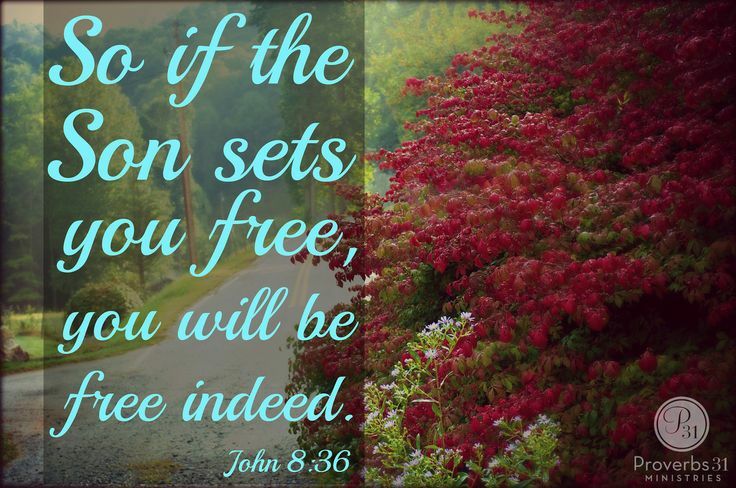 I certainly didn’t give up my freedom when I committed to follow Christ, as you said, I received my freedom. Thank you, Bill. You are so right! Your prayer says it all, Nancy! And…how can anyone turn down a relationship with Christ? Life is challenging for me even though I am born-again! Much of this is from my own lack of complete faith when the storm clouds roll in. The freedoms that we have in Christ are awesome. I pray that I take complete advantage in those freedoms as I grow in Him. 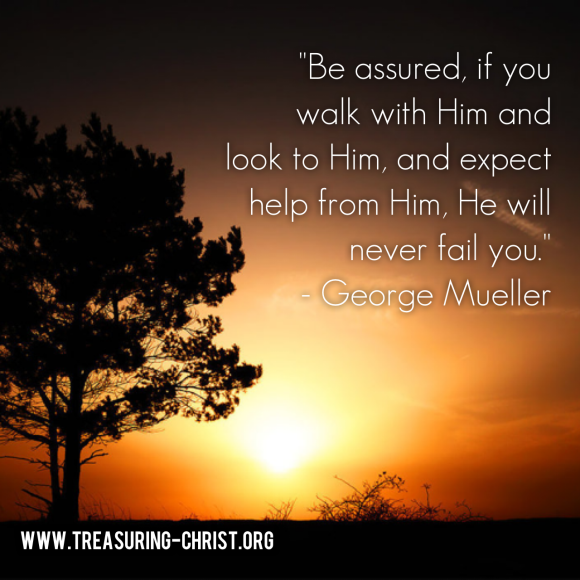 He provides everything…mine for the taking. How glorious! I appreciate your prayer, too–that we (I include myself) take complete advantage of the freedoms we have in Christ. How it must hurt him to see us stress and struggle when his sublime relief is readily available! God bless you Cheri, for your honesty and humility. Freedom is alive in Christ. Another great post. Yes indeed. 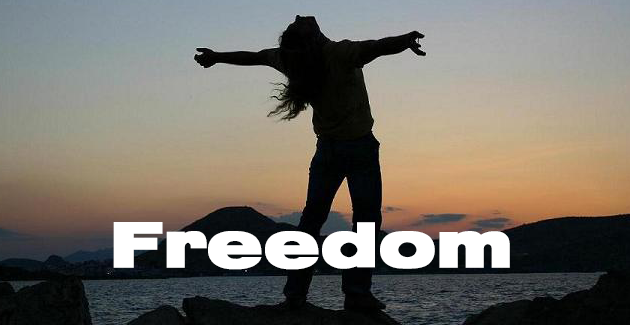 You make me think: We DO feel more alive in Christ, because of the freedoms he provides. With freedom comes release and relief. Thank you, Laura!